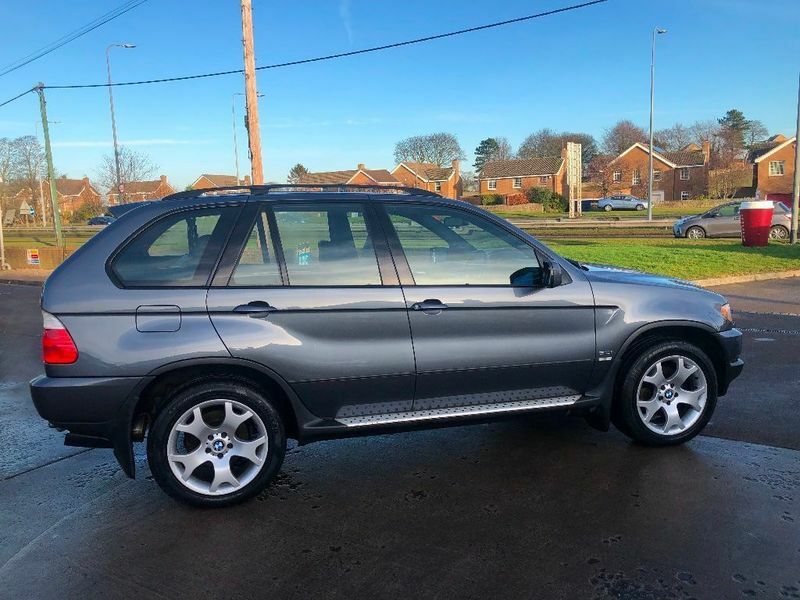 This stylish and immaculate example of the X5 3.0i Sport Automatic is a must see. It has covered ONLY 63,000 MILES! and comes with full dealer service history, which is reflected in its condition and how lovely it drives. It also has a M.O.T until November 2019, Sat Nav, Multi changer CD player, 2 keys, electric seat adjustments (driver and passenger) and many other extras. This car is luxury at its finest and at this price, with these miles, we don't anticipate it will be around for long. Please don't hesitate to contact us if you require any further information or to arrange a test drive.